The Canadian Medical Association's Secretary General and Chief Executive Officer, William Tholl, has resigned after more than 7 years in the job. Barbara Drew, who will serve as the acting chief executive officer while the CMA searches for a permanent replacement, would not comment on the circumstances of Tholl's departure, citing privacy issues. Tholl is “proud as heck” of his years and accomplishments at CMA. “We've made CMA one of the most effective, if not the most effective, advocacy voices in Canada for health and health care.” Tholl also lists making health human resources a priority of governments, and establishing a world meeting network concerning physician health and well-being, and a public health office, as among his accomplishments. He is also proud of the new governance structure for the CMAJ. “We've stabilized the CMAJ and put it on a new trajectory,” Tholl says. Tholl presided over the CMA when it dismissed Dr. John Hoey as editor-in-chief of CMAJ, and Anne Marie Todkill as senior deputy editor, sparking the resignations of many editorial staff and attracting global media attention. The controversy prompted the CMA to establish a governance review panel, which recommended a new governance structure to guarantee independence for CMAJ and negated the CMA's right to alter any content (CMAJ 2006;175:339-40). Tholl plans to volunteer in the area of mental health and continue to advance the Canadian Health Leadership Network. 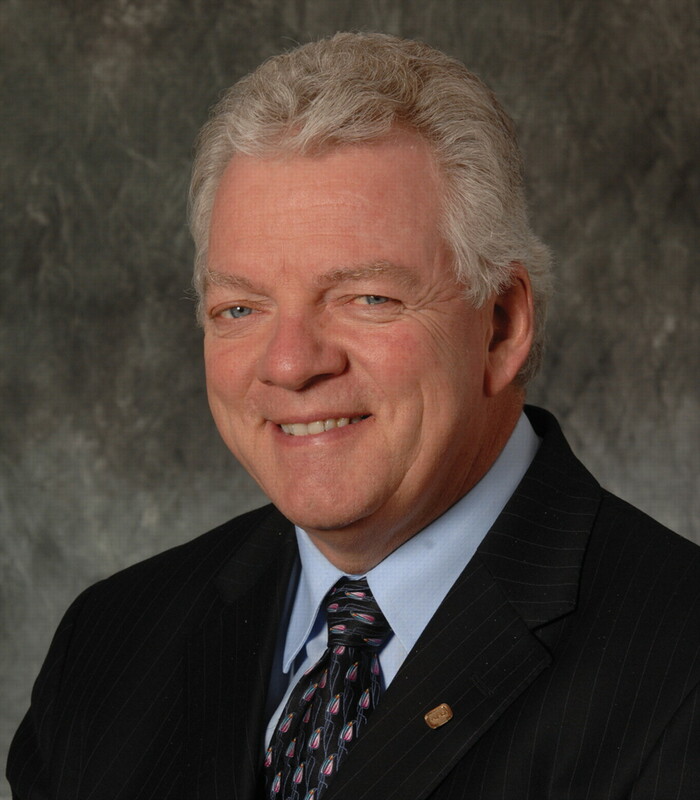 He was recently appointed to the Royal Ottawa Hospital board. Drew, who anticipates it will take 8 or 9 months to find a new chief executive officer, says the board is committed to the organization's current strategic plan. “I'm quite confident that CMA will go on quite well while we search for a new CEO, and under new leadership,” Drew says.